With a heavy heart, and as many of you already know, Friday (7/28/17) was Boloco’s last day operating in Harvard Square. Our run lasted 19 years and 6 months… most of that time being very, very good for which we are forever grateful to literally tens of thousands of you. The good news is that one of the most interesting restaurants I’ve ever encountered will be taking our place. 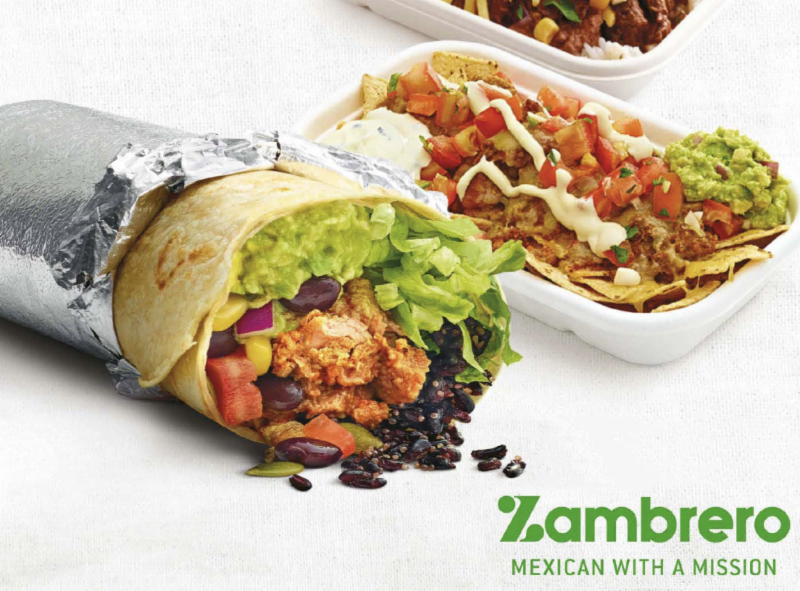 You can learn more about Zambrero by visiting their website here, or hear more about the powerful humanitarian vision of its founder, Sam Prince, by clicking the images – rest assured they do many, many things that the Harvard student body and community will love. I’ll let them tell you more about Zambrero when they are ready, but I hope you will welcome them as graciously as you welcomed us when we first arrived on Mt. Auburn Street nearly 2 decades ago. For those of you who have credits or gift cards with our Boloco Passport program you can use them when visiting our 8 remaining Boston locations or if you happen to travel up to Hanover, NH. On behalf of the entire Boloco family, I am so thankful to those of you who were faithful and loyal guests during these past ~20 years. I’ve come to know a generation of students personally at Harvard and as many community members over the years. It’s been an honor and I hope to see some of you in one of our nearby restaurants very soon!